Now being featured in a Dutch fashion magazine- fashion designer, Zac Posen who showed his line using many Page Parkes models in the this past fall's 2012 Fashion Houston! 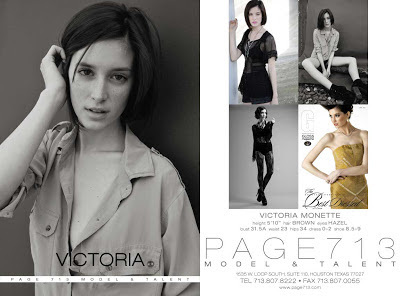 On the left, Page Parkes model, Victoria Monette. 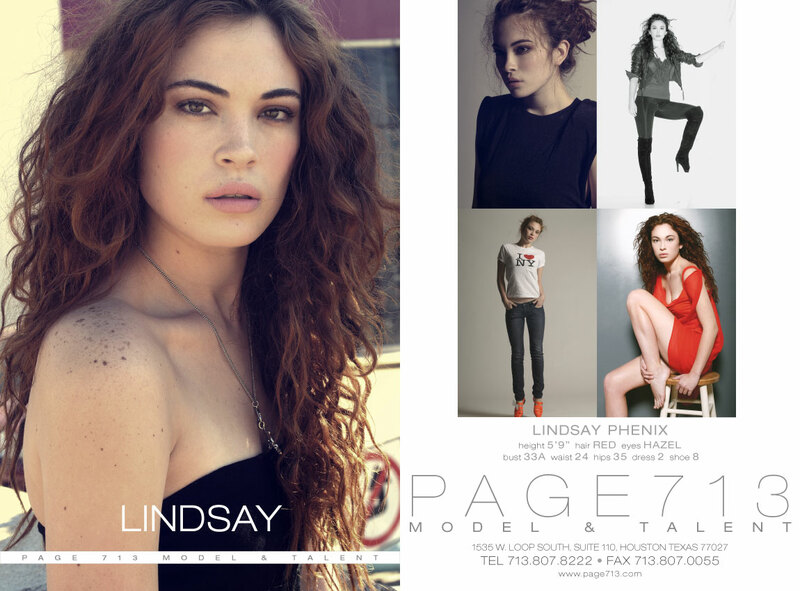 In the back row: Page Parkes models- Amara Depaul, Lindsay Phenix, Diana Hare. 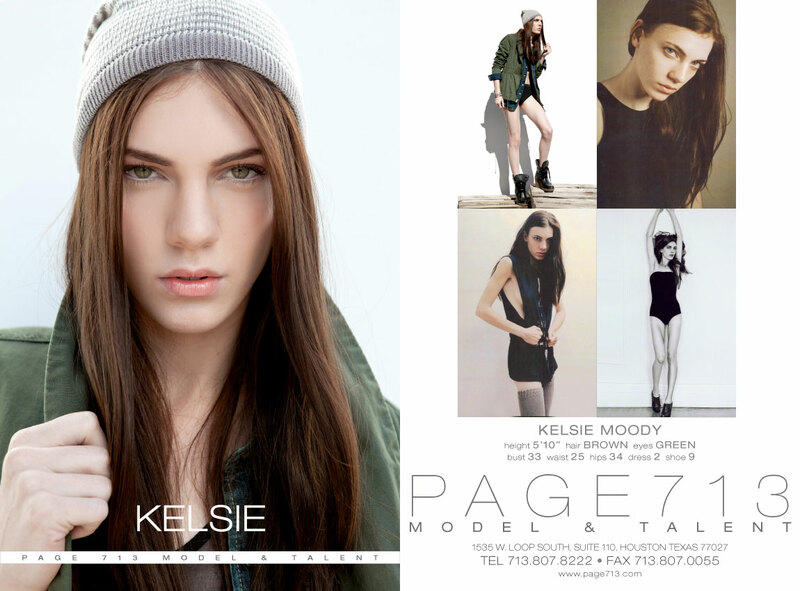 Middle row: Page Parkes model, Kelsie Moody.